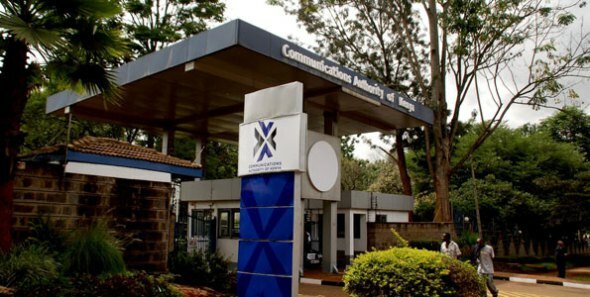 In 2015, the Communications Authority of Kenya invited stakeholders in the ICT sector as well as the general public to public consultations to provide comments on six draft regulations. The draft regulations followed amendments to the Constitution in 2010, the Statutory Law Miscellaneous Amendments Act 2015 and the Kenya Information and Communications Act in 2013, allowing the Authority to review current regulations and develop new ones for the sector. The CA asked for written representation or comments on the said draft Regulations by 23rd December, 2015 through the email address consultations@ca.go.ke or via post. The Authority is now inviting stakeholders to a forum to discuss the draft regulations on April 18th 2016 at the Laico Regency from 8:30 am. You can access the draft regulations here.